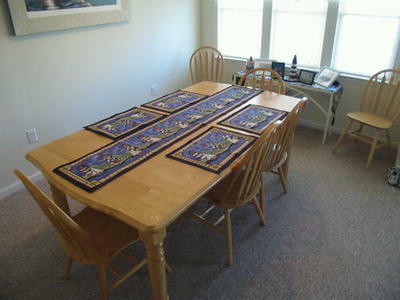 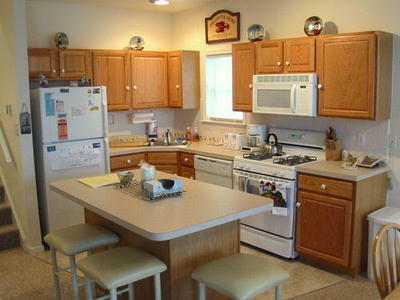 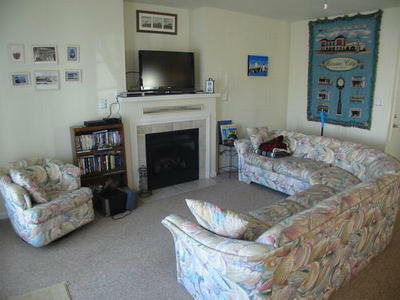 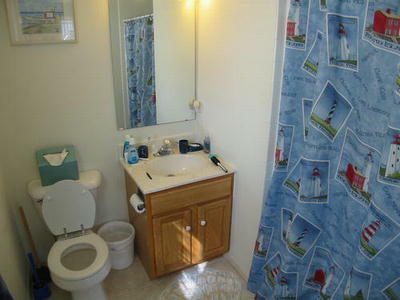 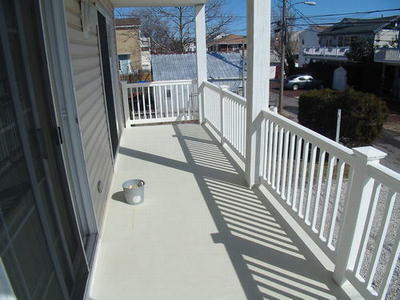 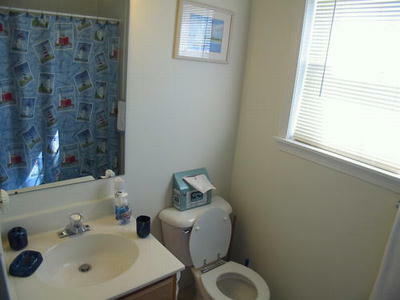 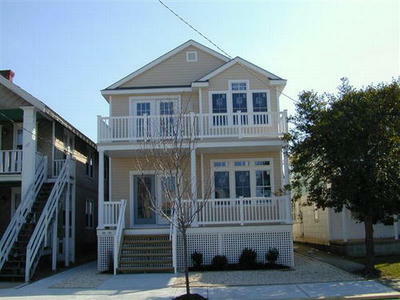 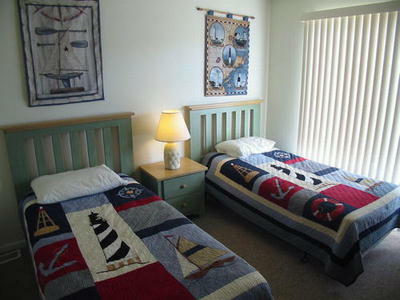 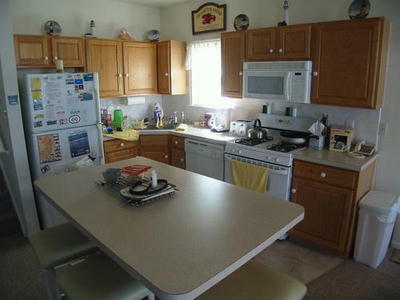 3 Bedrooms, 2 Baths with parking is located in the North End of Ocean City. 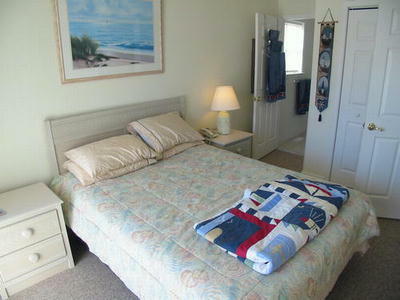 Sleeps 8, Central Air, Microwave, Dishwasher, Coffee Maker, Outside Shower and Much More! 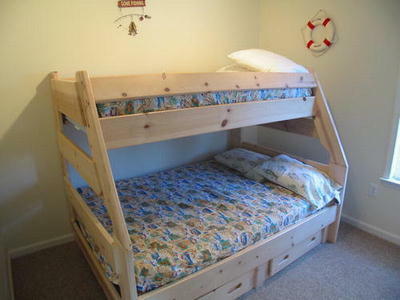 Great Place for a Family Vacation!